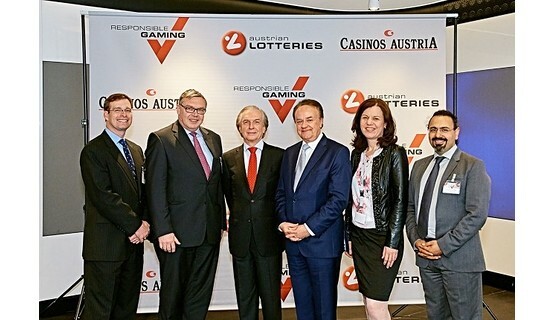 International elite in the gambling addiction and gambling research sectors attend Casinos Austria and Austrian Lotteries responsible gaming conference. 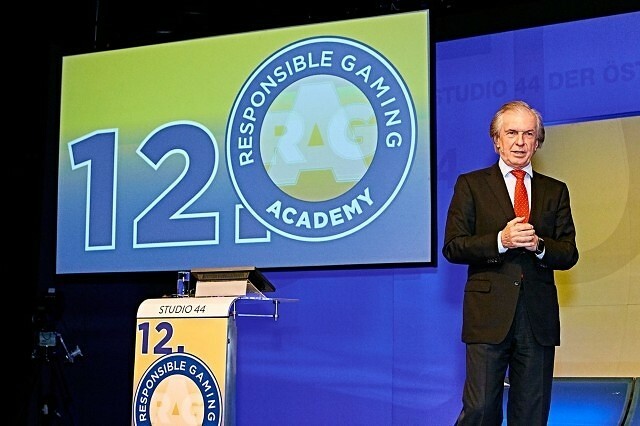 The focus of the 12th Responsible Gaming Academy (RGA), which was held this week in Vienna, lay on social gaming and the associated risks and consequences. 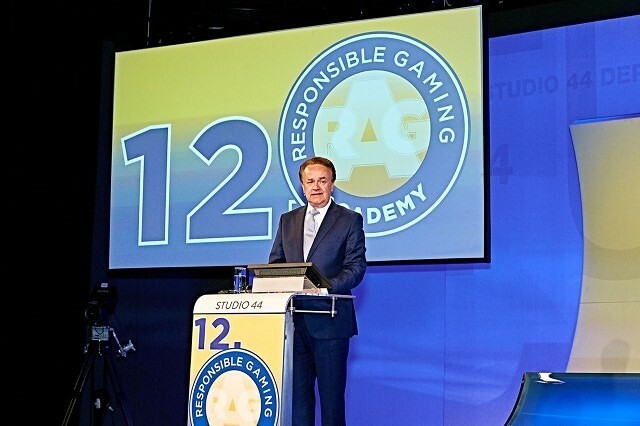 Initiated and organized by Casinos Austria and Austrian Lotteries, this year’s RGA once again attracted numerous international top experts from various fields in the responsible gaming sector to Studio 44 on 7 May for a day of insightful presentations and debate. 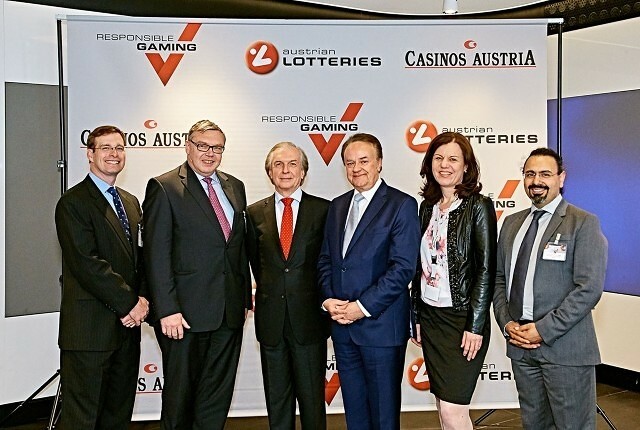 The provision of responsible gaming is a core element of corporate philosophy at the Casinos Austria and Austrian Lotteries Group. 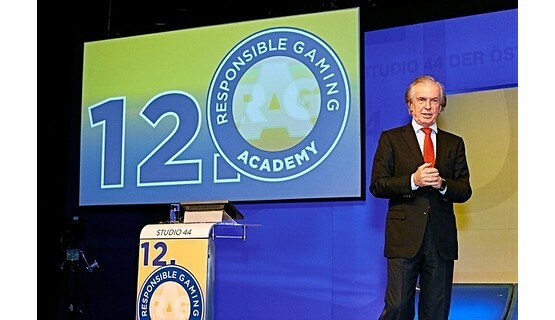 Over the 12 years since it was launched, the group’s annual Responsible Gaming Academy has gained a name for itself in national and international circles as one of the most important specialist conferences in its field. 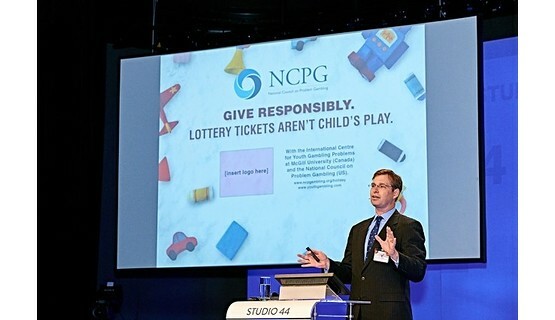 Once again, this year’s program featured a range of renowned speakers on the latest topics in the gambling, player protection and gambling addiction fields. 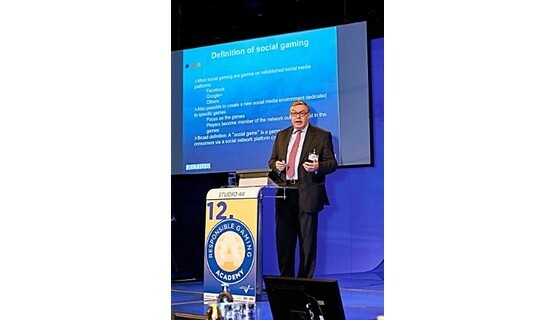 Friedrich Stickler, Director of Austrian Lotteries and President of the European Lotteries Association, called in his welcome speech for more decisiveness on the part of legislators at national and European level with regard to illegal gambling operators and the operators of social gaming sites and offers. The “Know Your Customer” principle and associated measures to protect players and minors are practiced and respected by the legal, licensed operators. Yet non-regulated operators are indifferent to such principles and practices. At-risk persons can thus easily evade the measures taken by the licensed industry and, as a consequence, are not protected. This problem has to be addressed and resolved not only at national but also at an international level. 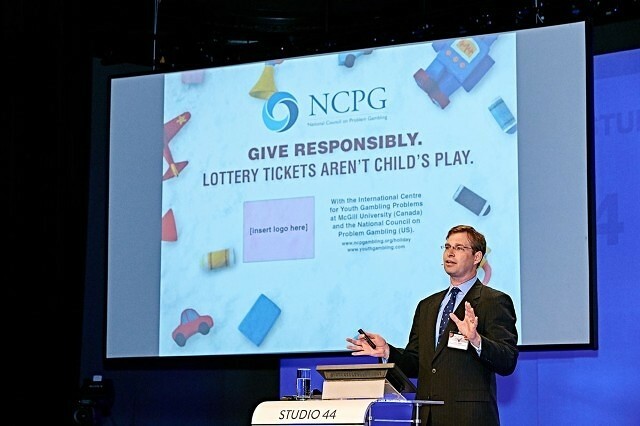 Keith S. Whyte from the National Council on Problem Gambling in Washington attended the RGA for the third time and gave an insightful presentation on the gaming industry’s fastest growing sector worldwide, social casino games. No money can be won in these games, which often scarcely differ optically and mechanically from classic casino games. But they are – despite the frequent advertising claims – by no means always free. Indeed, players often have to pay to progress with the game or intensify the gaming experience. 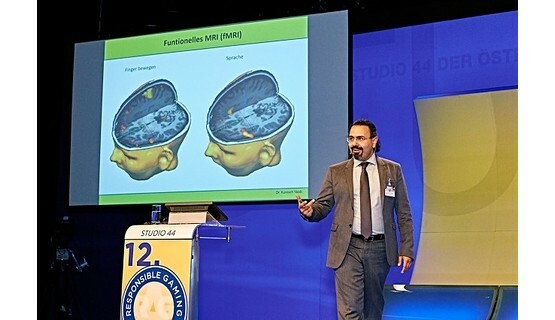 Kurosch Yazdi provided an overview of the services provided at the drop-in clinic for gambling addiction in Linz – a facility run by the pro mente association in Upper Austria in cooperation with the Wagner-Jauregg state psychiatric clinic. 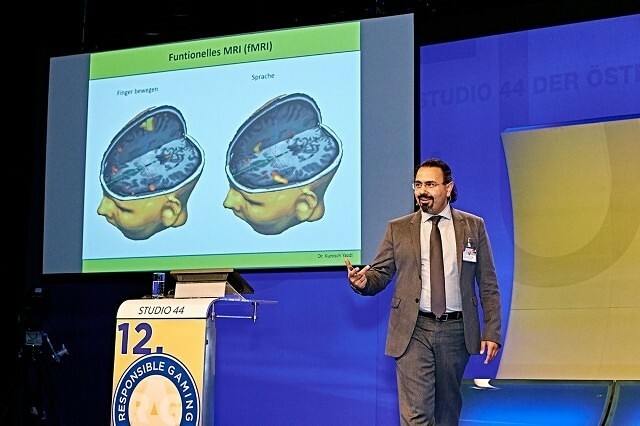 He also described a new project recently launched at the clinic, which draws on findings and developments in the fields of psychology and neuroscience and seeks to study the brain reactions of pathological gamblers with different gambling habits and levels of addiction. 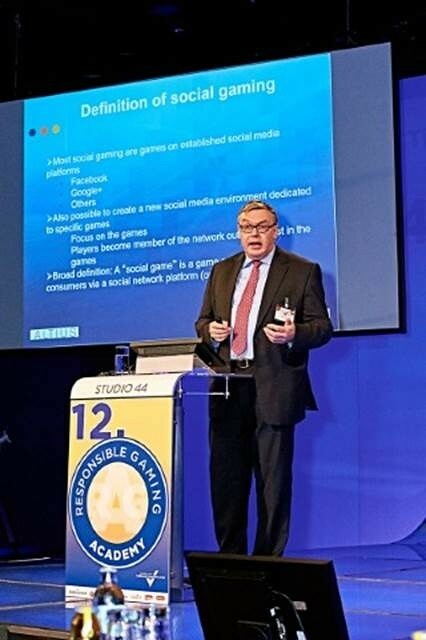 Philippe Vlaemminck, a Brussels-based expert in EU law discussed the current legislative situation for social gaming and the risks of such games and apps. He considers it the duty of national and international regulatory authorities to react more strongly to the rapidly changing advances in such technologies as well as to create a corresponding regulatory framework and also actually enforce existing legislation. Doris Malischnig, Head of the Prevention Department in the Responsible Gaming Division in the Casinos Austria and Austrian Lotteries Group presented the results of a recent survey which shows that Austrian Lotteries has clearly succeeded through its intensive education efforts and numerous training measures to raise awareness and acceptance of responsible gaming and the protection of minors among its sales partners. Rachel A. Volberg from the University of Massachusetts talked via video link from the United States about gambling addiction and gambling addiction research from a gender perspective and pointed to the need for further research particularly into the topics of women and gambling and the differences between the gambling habits of men and women. 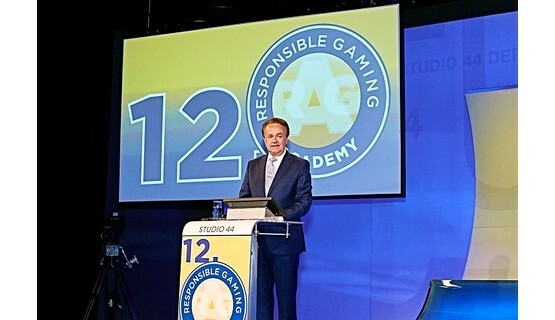 The 180 participants welcomed to the 12th Responsible Gaming Academy by Herbert Beck, Head of the Responsible Gaming Division at the Casinos Austria and Austrian Lotteries Group, once again included – alongside employees of the group itself – representatives of the Austrian Ministries of Finance and Health as well as of numerous renowned research, counselling and treatment facilities from across Austria. He was also particularly pleased to be able to welcome the many international guests who had travelled to Vienna from the Czech Republic, Germany, Croatia, Italy, Portugal and Slovakia to attend this event.